The new Audi A4 – is the most tech driven car ever? 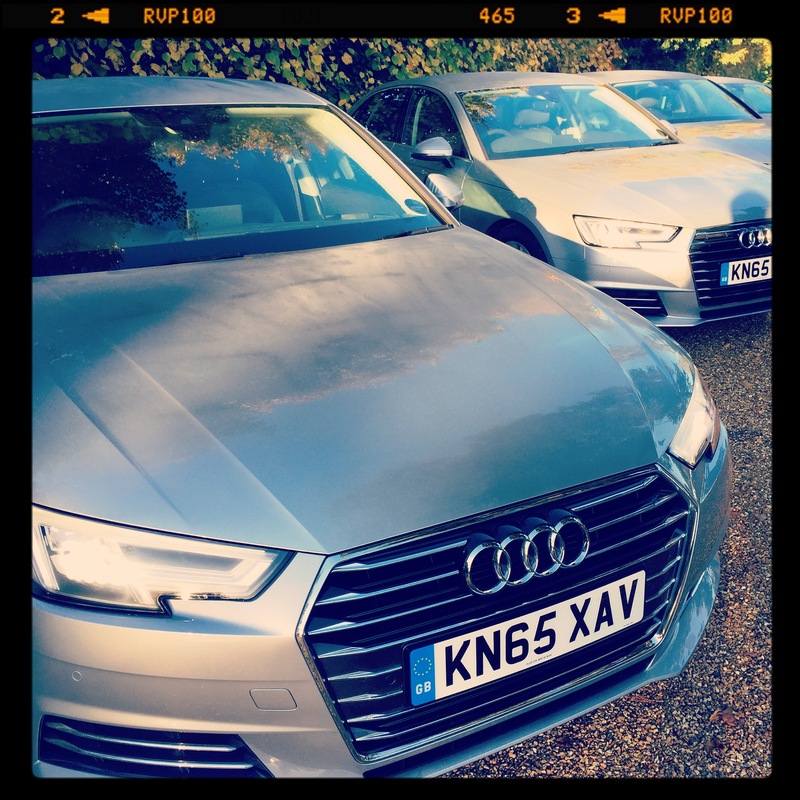 The last couple of days I’ve been with Audi in Newbury, driving round the edge of the Cotswolds in a swanky new A4. As a driving experience there’s not that much you can say about it – it handles well and is powerful. Put it this way you need to keep looking at the speed dial on the motorway to keep to the speed limits which of course I did! But as a piece of technology this is like no car I’ve ever driven before. It’s quite simply breathtaking and a little bit overwhelming. As well as all the bleeping safety features these new cars are stuffed with (most of them I turn off because ironically they are too distracting when driving), there’s also a really impressive entertainment system. As well as onboard ‘Jukebox’ (digital media player) there’s also the option of hooking up two smart phones so you get Google Maps, Spotify etc through the large LCD display (there’s even an inductive charging base for Android phones so you don’t need to use the USB charging ports). I’m going to write a full report on the Audi A4 for Tech Digest over the weekend but in the meantime here’s a taster via a YouTube video I shot with the A4 Product and Marketing Manager, Katie Purcell, in which she talks about just some of the onboard tech features. Unfortunately there’s not time for her to talk about all of them such as the head up display which projects the speed you are travelling directly in front of you so you don’t need to look down at the cockpit display while driving. It’s all clever stuff, you know.